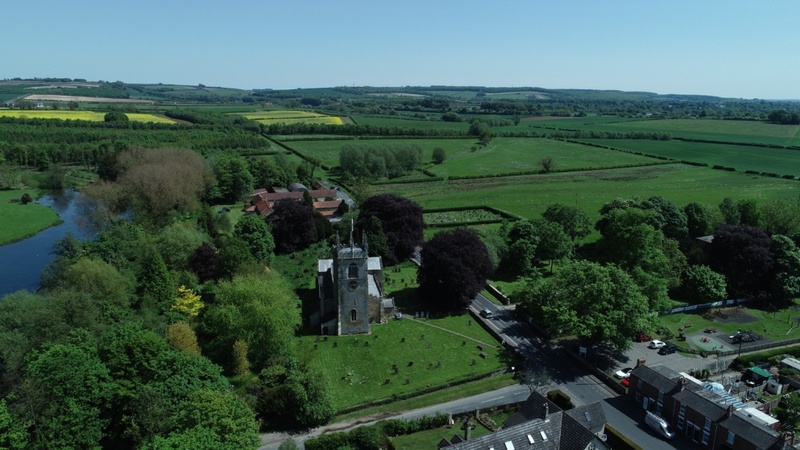 Planning permission has been granted and works have commenced on Phase 1 of a new development of 36 high-quality homes, including eight affordable houses, in the charming East Yorkshire village of North Cave. Award-winning house builder Duchy Homes gained unanimous approval from the East Riding of Yorkshire Council at a recent planning committee meeting for its proposal to build a sophisticated collection of houses and bungalows on vacant land off Fountains Way in North Cave. The new development will provide attractive detached family homes in a versatile mix of 3, 4 and 5-bedroom designs to suit a variety of residents’ needs and lifestyles, as well as delivering much-needed additional housing to the area. Many of the plots on the development, named Cricketers’ Walk, benefit from beautiful views across playing fields and the North Yorkshire Wolds. 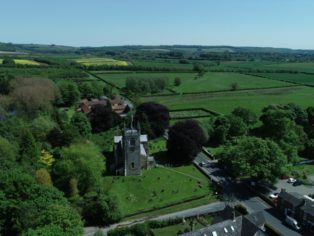 North Cave enjoys an active community with its own public house, newsagents, village hall, highly-regarded primary school and a wide variety of clubs, events and activities to embrace, including its own Women’s Institute, plus cricket, football and indoor bowls for sporting enthusiasts. Situated with easy access to the M62 as well as the A63, residents can quickly reach the larger cities of Hull, Leeds, York, Sheffield and Doncaster. Nearby Brough train station also runs regular services to these towns and cities, making it an ideal base for commuters. Duchy Homes is an award-winning home builder with a strong reputation for building luxury properties in premium locations, with many distinguished developments across Yorkshire, including the prestigious Cygnet Gardens in nearby Swanland and Roseberry Park in Hessle. Recently crowned ‘Best Residential Developer of the Year’ in the Yorkshire Residential Property Awards 2018, buyers can expect excellent build-quality with luxury fittings and generous, thoughtfully-designed interiors. Work has started on site, with a show home and sales launch due in July 2019.